Welcome to our 3D Blog Hop! We are so excited to share with you our 3D projects! has a prize we are giving away! We have some very fun 3D projects to share with you today. I feel so honored to be a part of this hop group, because these ladies are super talented! If you have never tried to make 3D projects before, I hope today you will be inspired to give it a try. And if you are a seasoned 3D crafter, maybe our projects will inspire you to do some crafting this weekend! I made this adorable Recipe Gift Box. Great gift for a wedding shower. I love making 3D projects with my Cameo! Are you ready to hear about the hop prizes? 2) Become a follower of each blog on the hop. and you can win from more than one blog! I am so excited to tell you about the prize I'm giving away to one lucky FOLLOWER who leaves a COMMENT. 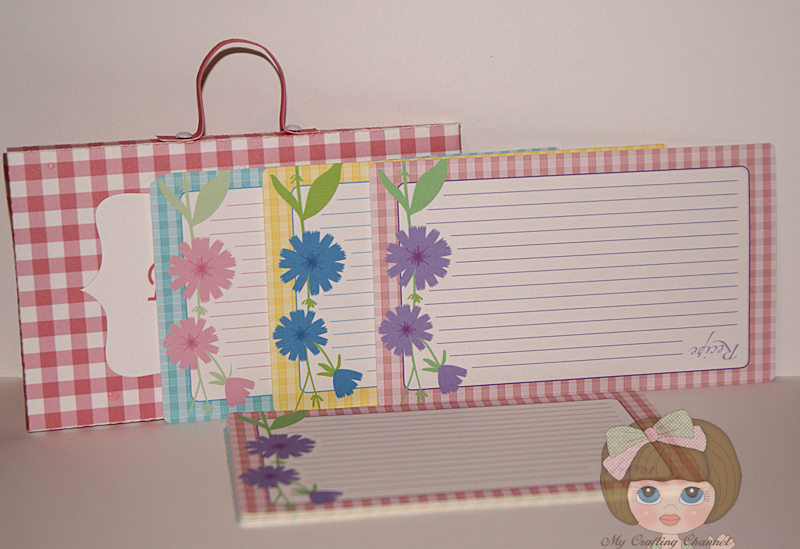 my stop this fabulous Spellbinder Folder. Be sure to stop by and check out their BLOG. They host some very unique Challenges. All winners chosen by random.org and will be posted on Monday, June 23rd on each of our blogs. You will find the winner on blog by clicking the Winner's Tab above. Be sure to come back and check to see if you won! All of these prizes are for USA shipping addresses only. June 27, 2014 at noon EST. Thank you so much for joining us on our 3D hop! What an adorable recipe card holder!! It would make an awesome gift!! Hugs!! I love gingham, it's so perfect for the kitchen. Your set is charming. Love it. You are right - that IS a great gift idea. Beautiful box. Thank you so much for being a part of this hop with us! 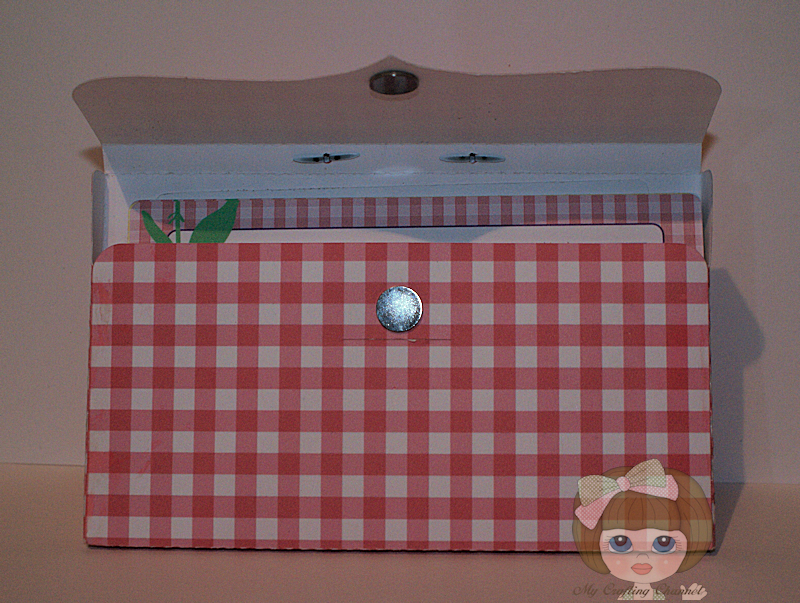 Love your cute recipe box. Perfect way to give coveted family recipes. Such a sweet gift! Love the flowers on the side of each card! I love your recipe box! So colorful and cheerful! Great project! I learning something! I didn't know you could print papers online! that is so cool! Your recipe box is such a great idea! This makes a lovely wedding shower gift, the gingham looks great and the recipe card's are really pretty. I love this box! This would be a nice gift for my kids filled with our family recipes. This is fabulous. I will have to give it a try. So sweet. I want to try this and add recipes for my daughter to make at college. Love this project. What a neat looking recipe holder. What a great gift idea! The recipe card box is so pretty! Wow, what a great idea and it for a fun gift. Thanks. What a great idea for a gift. So sweet. Thanks. This is so very cute. I love the papers you used and flowers. What a wonderful gift for someone. Thanks for the inspiration. I just love to give my projects away so that others can enjoy them. New to your blog and just signed up to follow you. Love your projects. I spent some time cruisin' around on your blog before hopping off to the next blog on the 3D hop. What a wonderful idea for a wedding shower gift. I love this sweet little box and those recipe cards are gorgeous! Beautiful work my friend! Fabulous gift idea! Love it! I was a bit backward on the hop, so you're my last stop, but no matter what order you go, each creation was great! Thanks for a lot of fun hopping! Adorable gift set for someone. Oh how darling! 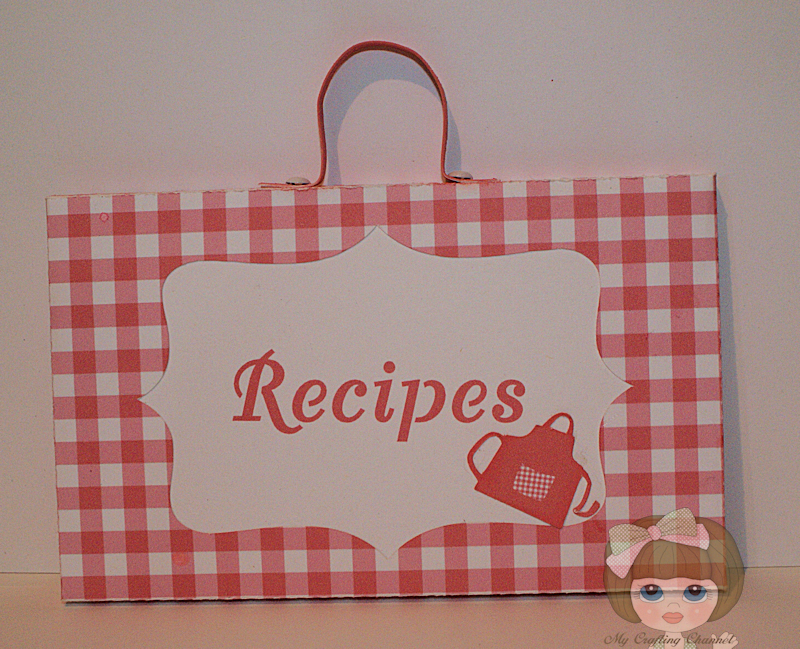 What a great recipe box and cute recipe cards! Great gift idea! Very cute gift idea. Love the colours. This is Beautiful!!! the recipe cards are very PRETTY!! I absolutely LOVE It!!! Awesome job my friend!! This recipe box is awesome, Nana! Great colors! First of all, I LOVE the graphics on the blog hop...so neat! Your recipe card box is fabulous....but I didn't expect anything less from the Cameo Queen! Smply love your project. Awesome gift idea! Thanks for sharing your talent! What a fabulous recipe box!!! I love the recipe cards!!!!!! Fabulous project!!!! TFS!! !